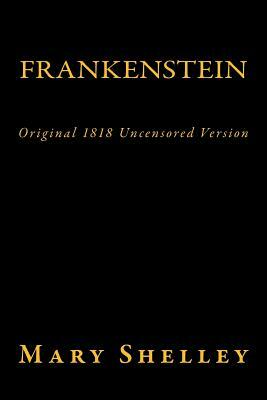 Frankenstein; or, The Modern Prometheus is a novel written by English author Mary Shelley that tells the story of Victor Frankenstein, a young scientist who creates a grotesque but sapient creature in an unorthodox scientific experiment. Originally printed in 1818. A Classic to this day.